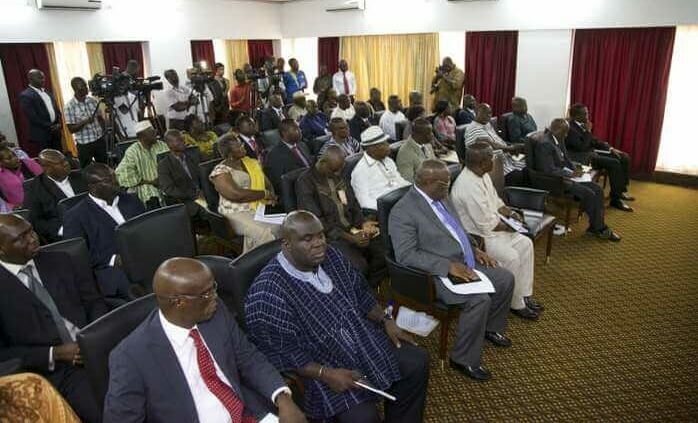 July 27, 2015, 11:19 a.m.
Ghana on August 4 will launch a process to prepare a 40-year development plan that will bind governments to a vision lasting till the country turns 100 years as an independent nation. The move, described by the National Development Planning Commission (NDPC) as ambitious, will see deep and broad consultations for at least a year. President Mahama will next month launch the process. 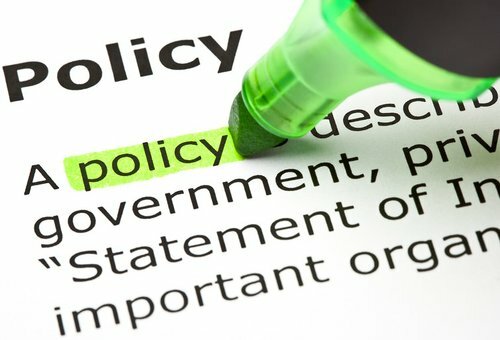 Ghana, a planning country that falls short of actual implementation will once again attempt to put together a framework of ideas agreed upon at the highest level of government. 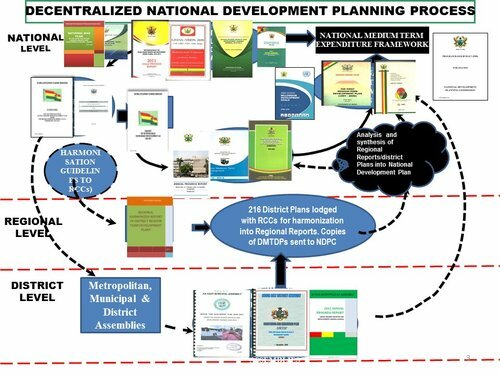 This is not the firtst time the NDPC has embarked on a national exercise to draw a blueprint for national development. In 1995, the NDC administration launched the Vision 2020 document that was put together by the National Development Planning Commission (NDPC). Hinged on sceince and technology and decentralisation of public administration, the plan has died off. But unlike previous development plans since the late 60s, Dr. Nii Moi Thompson says, the new plan will be binding on all governments. “It is just like the MDGs”, Dr. Nii Moi Thompson who heads the NDPC told Joy FM's Newsnight Wednesday. The MDGs sets general goals like halving poverty by 2015 but leave the actual strategy to governments to fashion out. He said this flexibility will allow governments to commit to the unchangeable vision using their own changeable strategies. Already former President Kufour and former President Rawlings have interacted with the NDPC to create awareness and whip up support for the process. According to Ni Moi Thompson, the team will be meeting the Speaker of Parliament, the Chief Justice, parliamentary leadership and leaders of the various political parties. He said the heads of manifesto writing teams in the various political parties will join the NDPC’s team which will be cris-crossing the country to listen to average Ghanaians and gather ideas from a vast array of professionals. ‘It will be exciting’, Nii Moi Thompson predicted. Ghana, then called the Gold Coast, had its first 10-year development plan in 1919. After Ghana gained independence in 1957, Prime Minister Kwame Nkrumah stuck to the concept of development plan and launched his last 7-year development plan on 11th March, 1964. “Mr. Speaker, Members of the National Assembly, it gives me a great pleasure on this historic occasion, and in this House, to launch our Seven-Year Development Plan. I now leave you to your deliberations. May you continue to be guided by Providence in the highest interests of our Nation”. The plan never saw full implementation nor did Kwame Nkrumah live on as president following his overthrow in 1969. Since then Ghana has endured a tumultuous journey towards economic development.